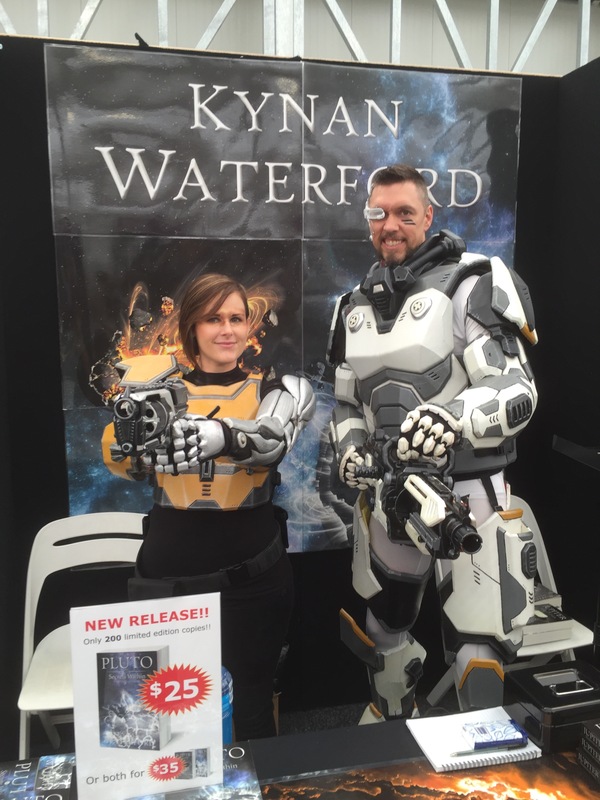 Kynan Waterford, sci-fi author and awesome cosplayer! Hero’s at OzComicCon this weekend and I’ve been awed by all the awesome cosplayers! Here’s a great photo of Kynan Waterford and his partner, dressed as mercenaries from his books Jupiter and Pluto. Check out my Facebook page for more photos as I take them!